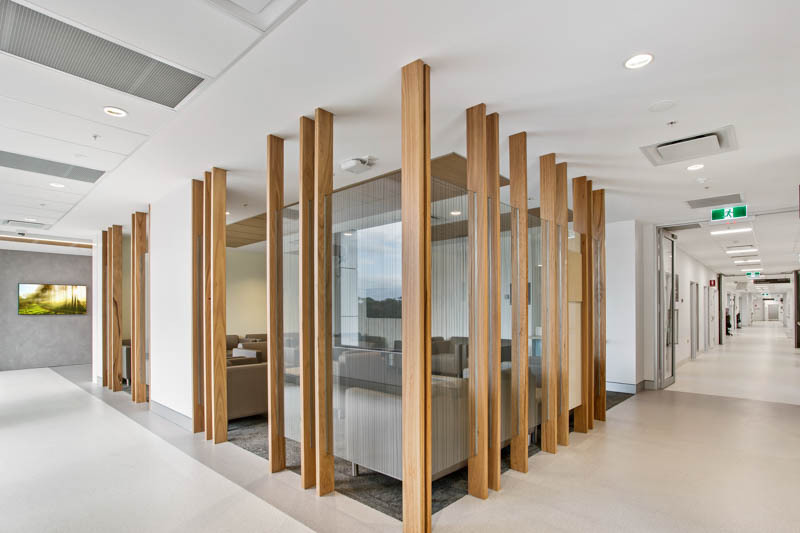 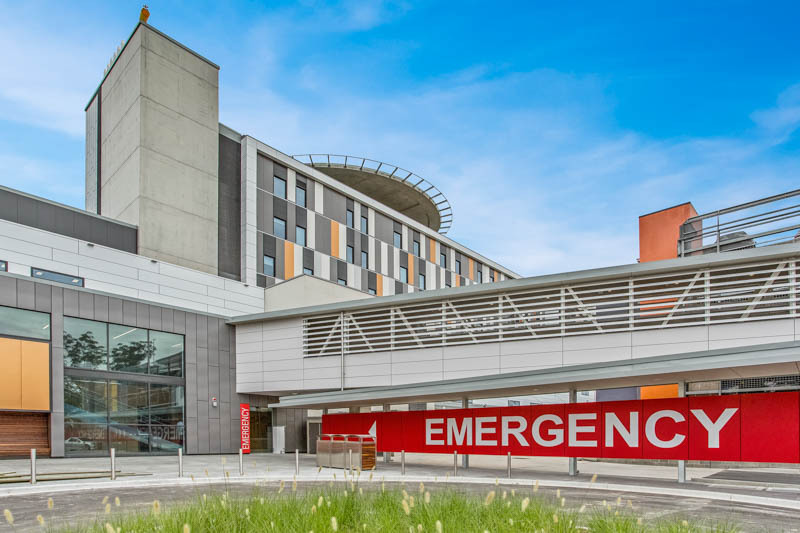 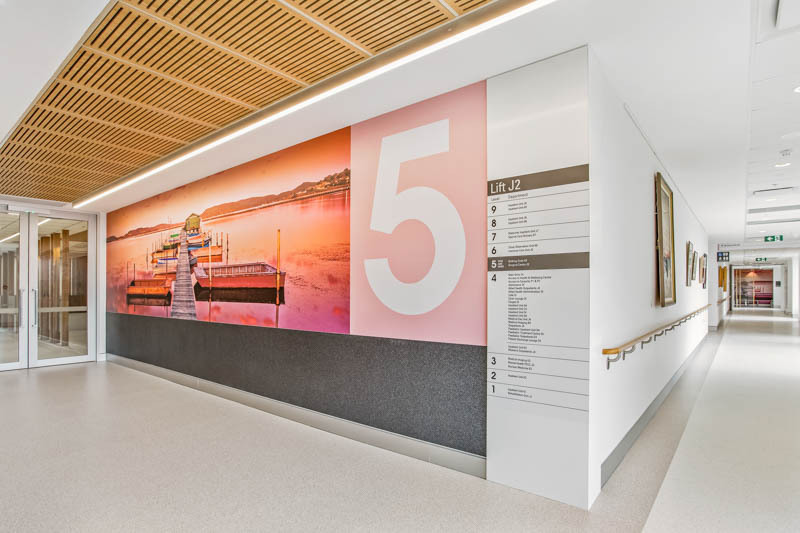 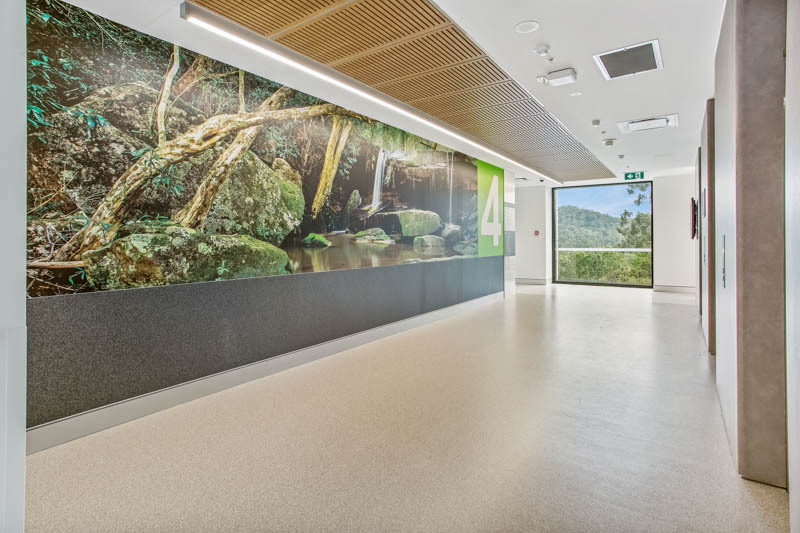 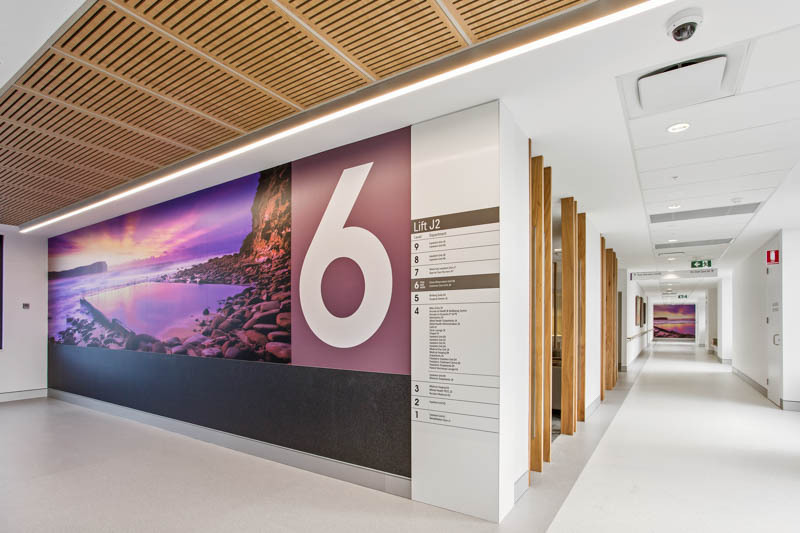 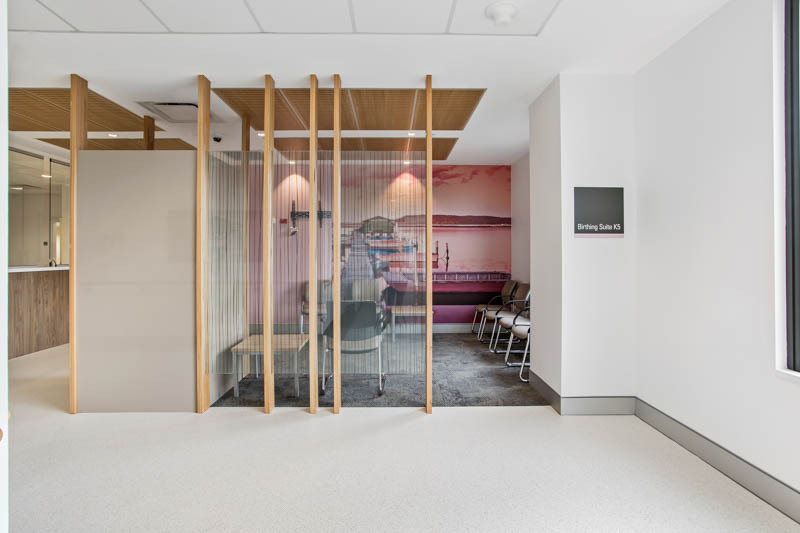 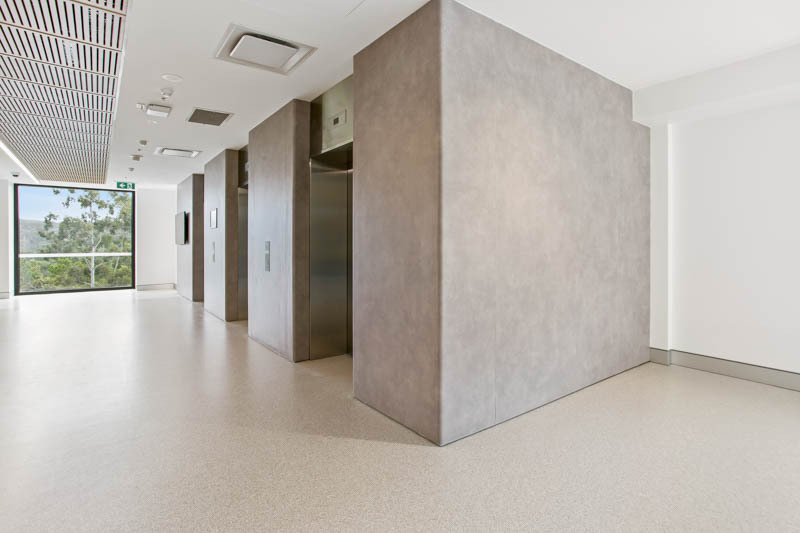 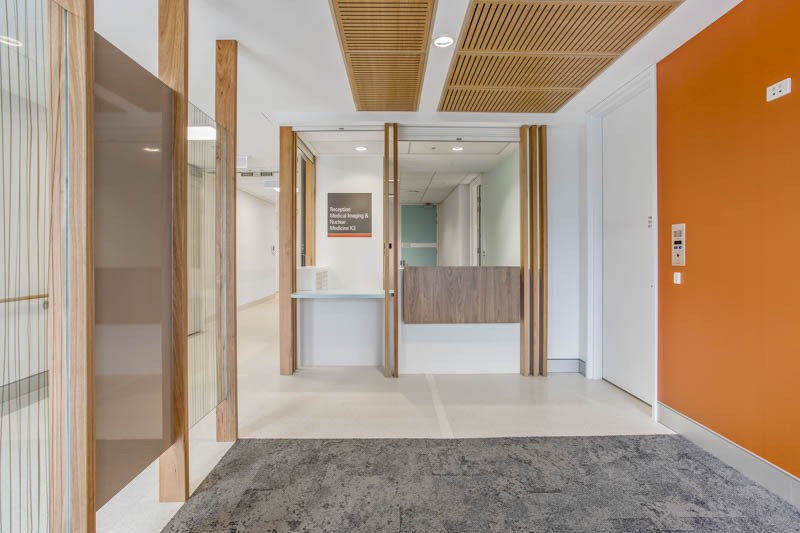 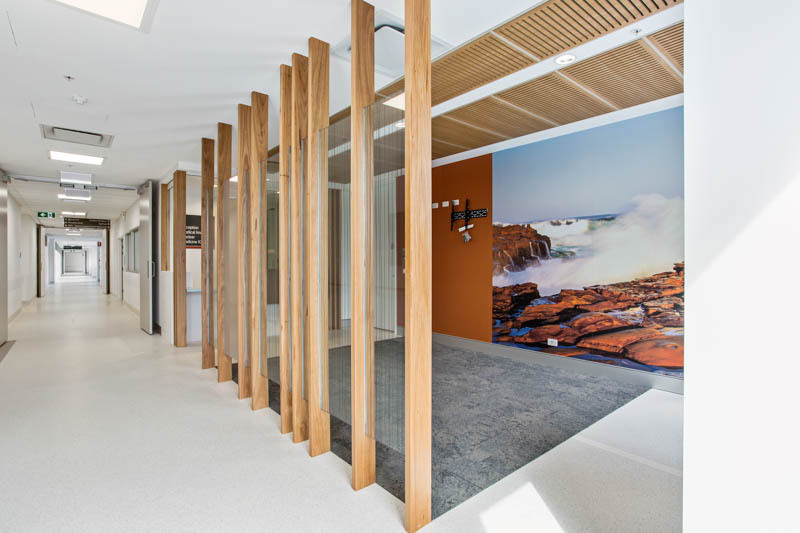 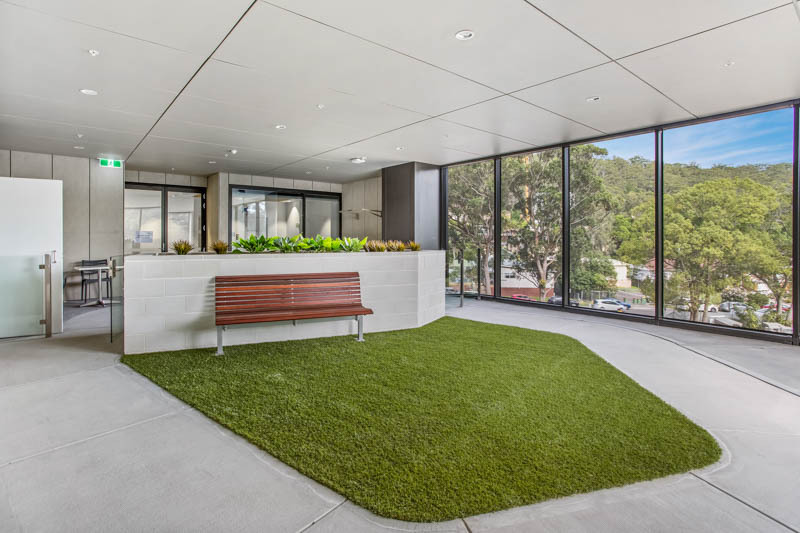 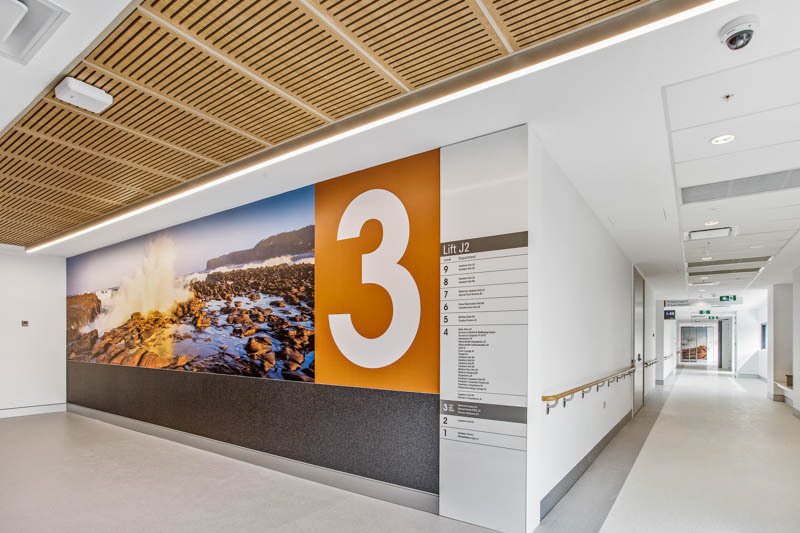 Acting as principal design consultant, MSJ was commissioned to complete the Architectural Design and Clinical Planning finalisation for the $350 million redevelopment of Gosford Hospital. 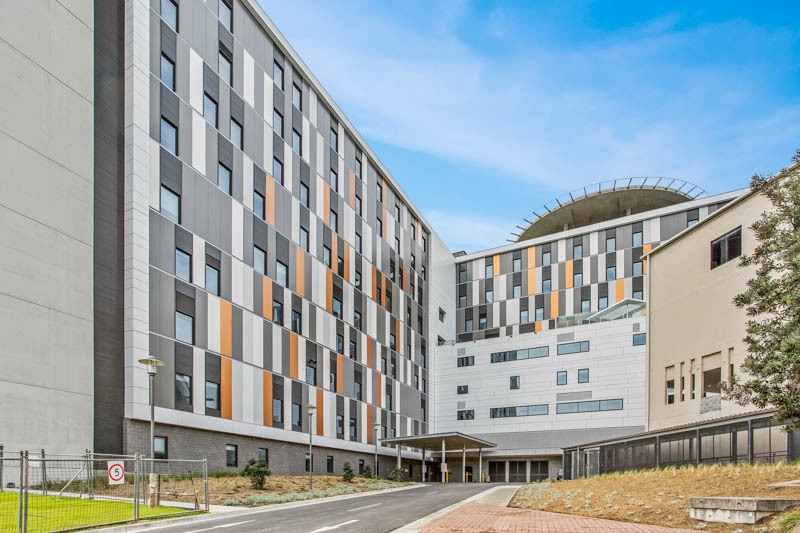 MSJ commenced the Clinical planning and façade design in late 2015, with the construction of the 11 storey hospital completed in 2018. 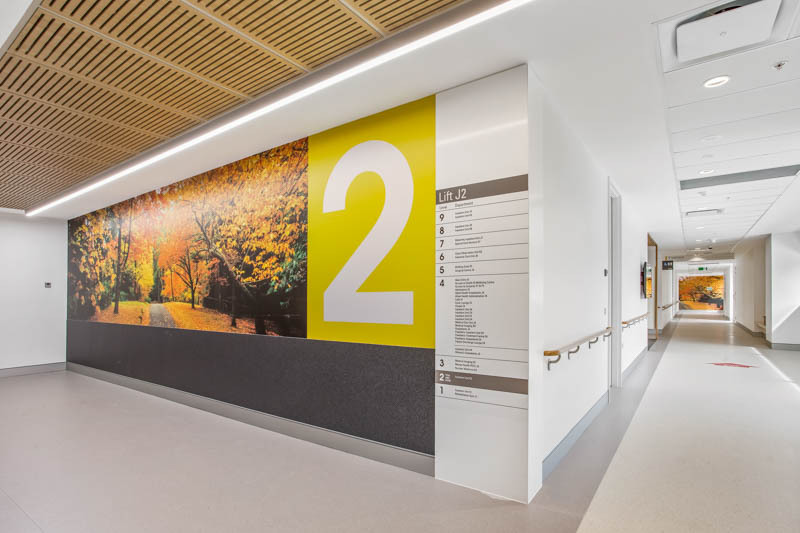 The redevelopment delivers a new main entry and forecourt, inpatient accommodation, outpatient clinics, emergency department, surgical suite and refurbishment of part of the existing hospital. 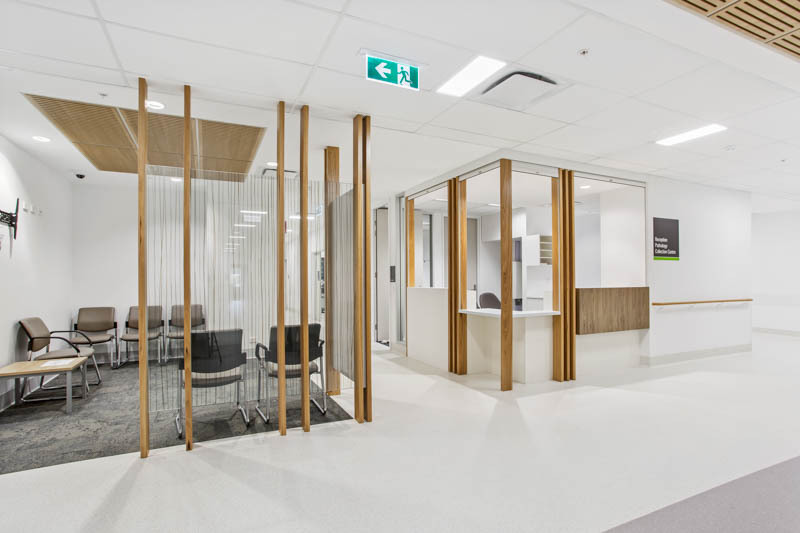 The redevelopment will allow a greater focus on patient care, with a revitalised campus at Gosford Hospital, enabling ease of patient access and staff collaboration. 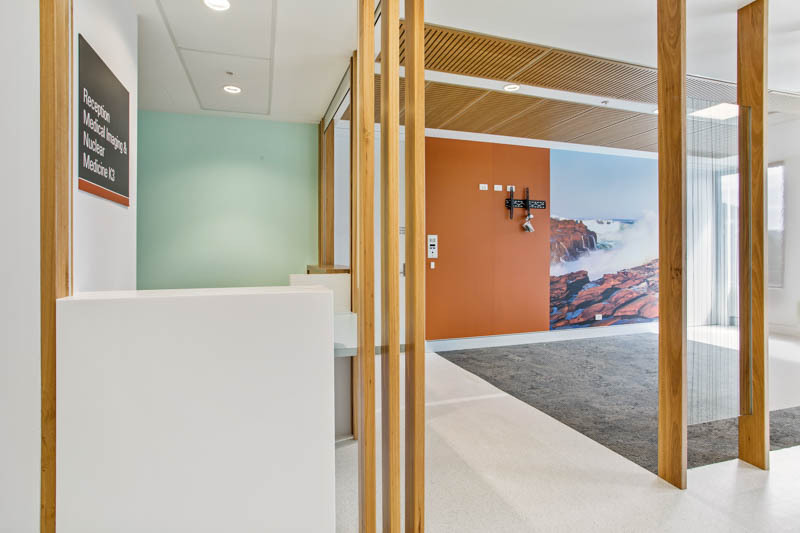 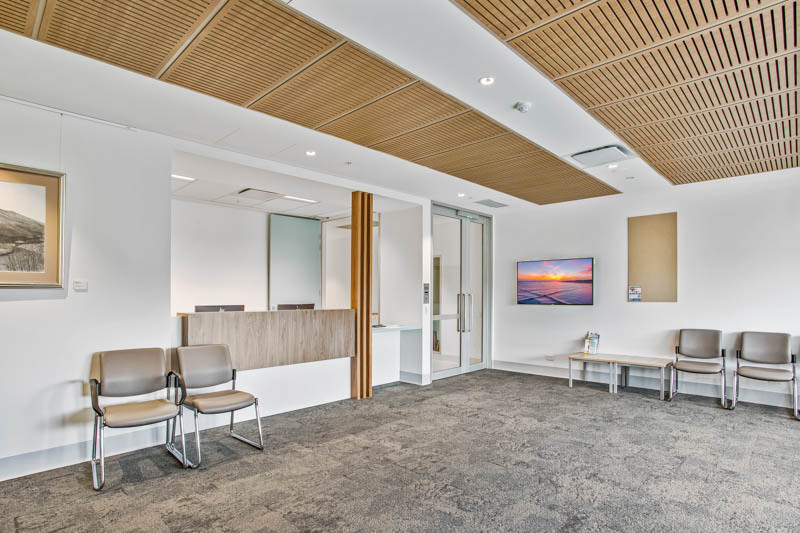 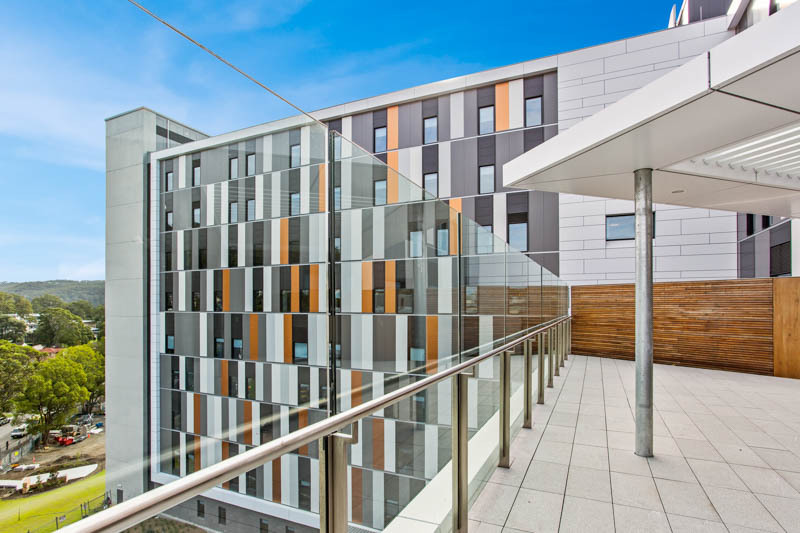 The redevelopment also allows the opportunity to focus care within a new purpose-built building and the majority of in-patient and acute services within the new building, integrated with existing buildings and ambulatory services.